The popularity of the Disney-Pixar film Ratatouille has inspired a new ride and restaurant opening in Walt Disney Studios at Disneyland Paris this Fall! And it’ll be brought to guests from the viewpoint of Chef Rémy — the rat who followed his cooking passion despite his kind being unwelcome in the kitchen. Chef Paul Bocuse (Monsieur Paul) will oversee the project, which includes the ride Ratatouille: L’Aventure Totalement Toquée de Rémy. Taking place inside the film’s Chez Gusteau, guests will explore the restaurant from Rémy’s point of view. While sitting in a “rat” vehicle, a thrilling adventure takes place with antagonist Chef Skinner on the chase. Watch out for Chef Skinner! 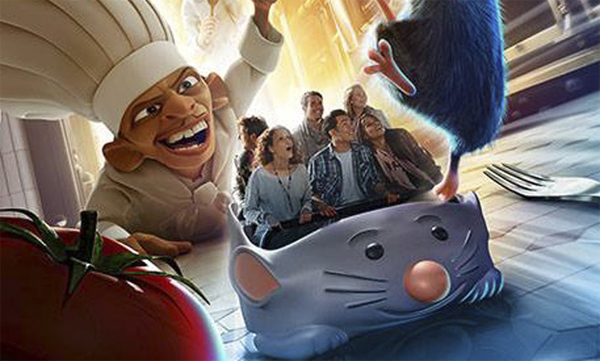 The adjacent restaurant, Le Bistrot de Rémy, will open in Summer 2014 and, of course, feature ratatouille on the menu! With Chef Bocuse at the imagineering helm, we know it will definitely be something to get on your dining list if you’re visiting Disneyland Paris this year! 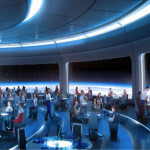 Do you think these updates are a good fit for Walt Disney Studios at Disneyland Paris? Share your comments! « DFB Food Challenge: The Walt Disney World Gelato Crawl! Nothing grosses me out more than the thought of rats in a kitchen. This is not a place I would go to. Walt Disney Studios Park at DL Paris needed more to make this a full day park. 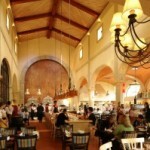 If I recall there are only 2-3 dining locations in the park currently. 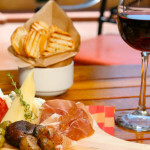 A nice table service location will help keep guests around a little while longer, especially international visitors. I really hope that the ride features technology as seen in Pooh’s Hunny Hunt. This could make for a fun attraction. 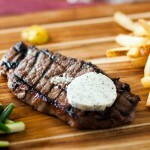 Now it makes sense why Remy left Les Chefs de France; he was off to Paris! I’m happy! Ratatouille is my favorite movie. As I recall, Disneyland Paris already has a Remy themed buffet restaurant. This makes me incredibly happy seeing that Ratatouille is BY FAR my favorite Pixar film! However its frustrating as a Disney World fan to keep seeing new things everywhere else and all we get is a MAGICBAND! They are cool but they are not really NEW and exciting… I would love a ride or a new show or a new restaurant NOT in Epcot blocking Illuminations views… I’m taking a WDW hiatus and doing DCL for my Disney fix this year hoping to hear a Star Wars, Cars Land or something announced for WDW in the next couple of months! I’m beyond excited for this. I’m just hoping that it will be open when I’m there in June. Last time I was there it was such a short trip that we never made it over to the Studios, so I’m looking forward to seeing the park (what little there is of it). Fingers are crossed that the attraction is in previews when I’m there. 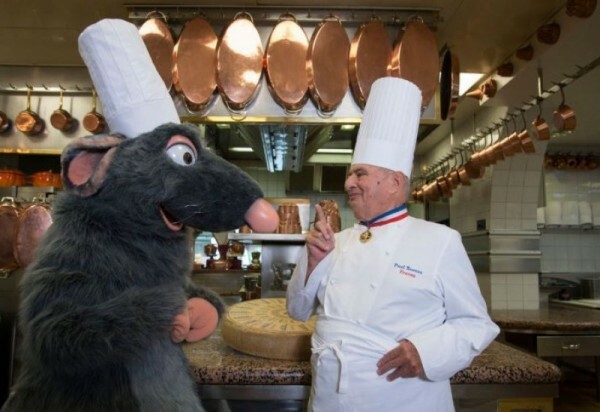 I wondered why they stopped showing Remy at the Chefs de France in Epcot. They must have deported him! We managed to get a good look at the Ratatouille themed area from the Green Army Parachute Drop ride last week, it’s looking great, very Parisian! 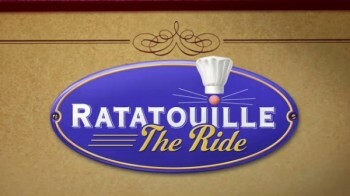 The WDS are definitely in need of an expansion, and I think Ratatouille is the perfect theme for it. 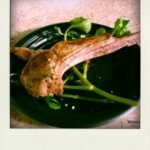 I hope it’s a take on Gusteau’s! Chef Bocuse is in no way involved in the creation of the attraction and the restaurant (WDI original design, in partnership with Pixar). The menu of the restaurant is being conceived by the Disneyland Paris Food and Beverage chefs – with indeed home-made ratatouille!